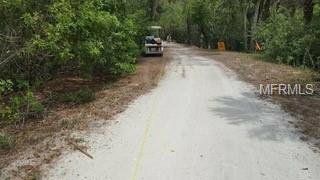 Rare Double Lot on Palm Island Gulf of Mexico's Gulf Island, accessible by private boat or car ferry only. Located in the newest subdivision, New Pass Haven, offering all utilities to be available. 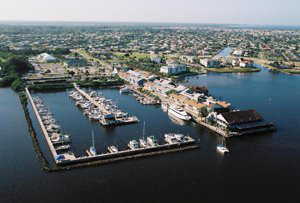 Golf carts and beach, boaters, fishers and tennis lovers who take the ferry off island for their shopping and golf only. Palm Island Resort offers a store, ice cream shop, bike and golf cart rentals, pub and more all footsteps from your new home site. Did I mention the beaches? Palm Island Resort Concierge, tennis courts, pools, dining and fitness center and water sport rentals. This is a no car life style islander sanctuary. 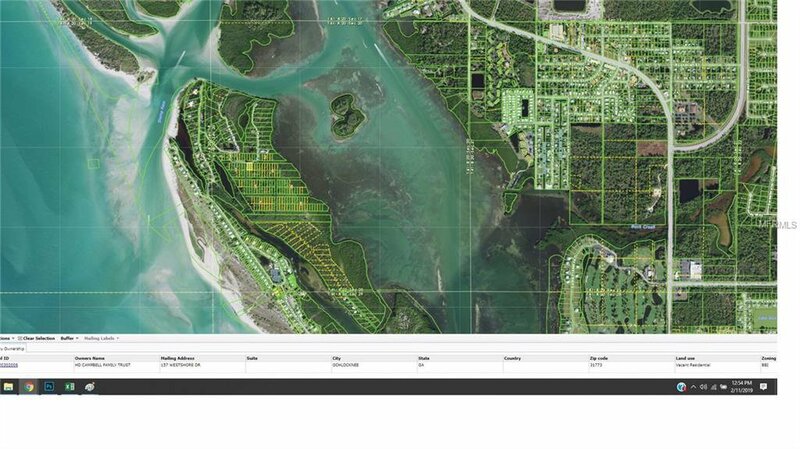 This site will provide peek a boo views of Inter-coastal depending on your construction. Deep water boat slips available at Marina wet/Dry. Stay at the famous Palm Island Resort while you build. Land Survey with elevation markers in hand for your review. All utilities are available to lot. Optional Bonus to Buyer to Join the Palm Island RESORT Amenities: Tennis, Beaches, Gym, Club House, and more. Join the Palm Island Resort, one time assessment of $40,000 which includes easements for ingress/egress, PLUS all amenities to resorts. Monthly Association Fee after you join is currently $1,200 annually. The annual fee and easement is not mandatory until you are ready to build. Additionally fees could be wrapped on your construction mortgage as a hard cost. Listing courtesy of CHARITY CAIN COMPANY.